stand up for your self. tails. Wallpaper and background images in the Miles "Tails" Prower club tagged: tails. 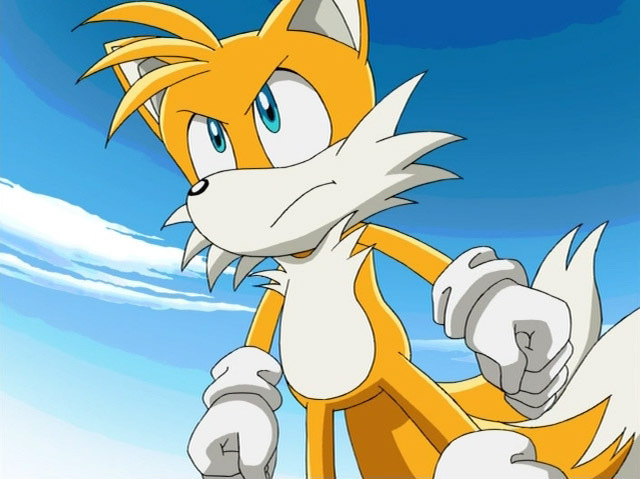 tails is all like OH WHAT DID YOU SAY??? Random Kid: Freaky fox! You have two tails!! Freak! Tails: What did you say to me? TAILS STRIKE!! HIYA! !